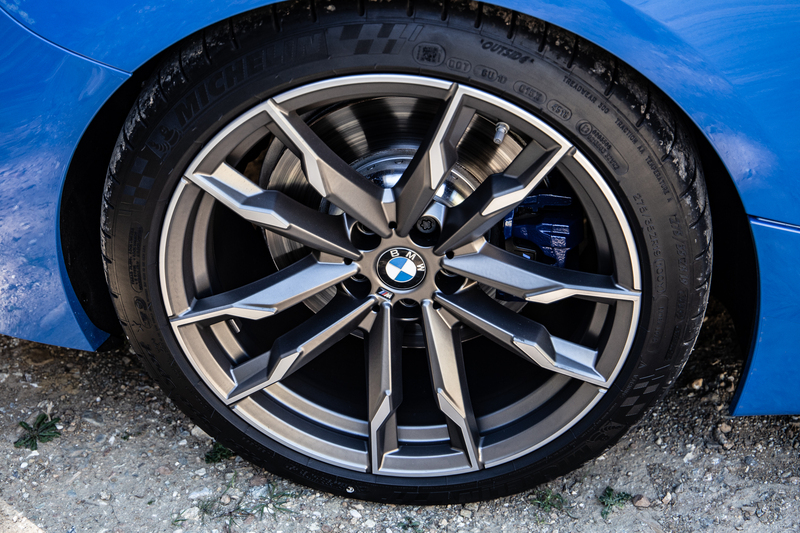 The idea that there is “a” perfect car for you is nought but fallacy—but you can get pretty close. 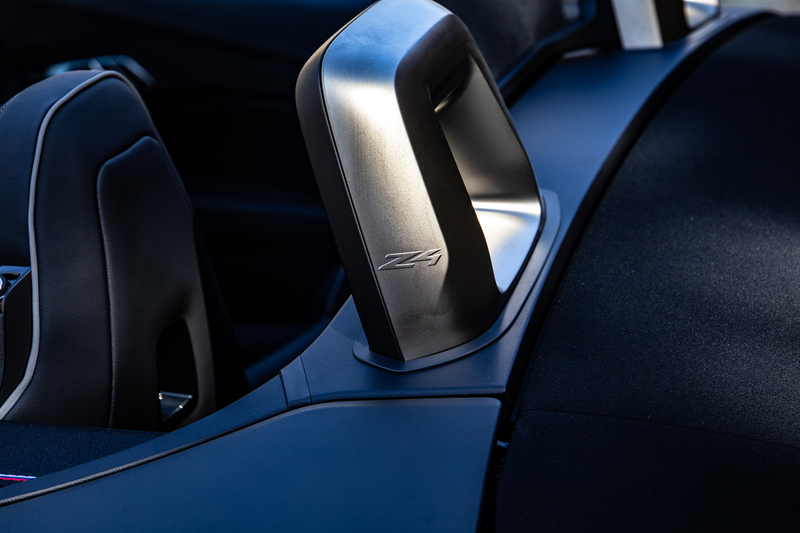 It’s not a simple case of brand, style, or even design, but the “where” and “why” you drive that make your perfect choice of car all the more elusive. 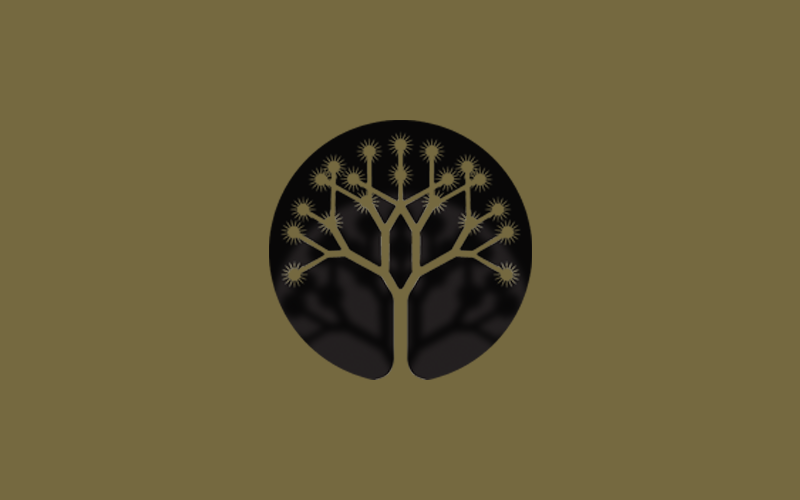 For example, picture arriving at that idyllic holiday destination; a place you’ve dreamed about visiting since you saw it on that travel account you’ve been stalking on Instagram for the last few years. A place embedded in the mountains with the ocean as a backdrop, and palm trees wafting in the warm sea-breeze. Already beach attired, you step out the airport ready to collect your car rental, and to your horror, your only option is gargantuan corporate 4-door sedan… Not ideal. But there are times where the this can actually work in your favour—hear me out. For example, when you’re in the dreary grey of normality— normality for us in the UK at least— and you get behind the wheel of a car that takes you away, making you feel like you are somewhere else entirely, putting that holiday smile back on your face. 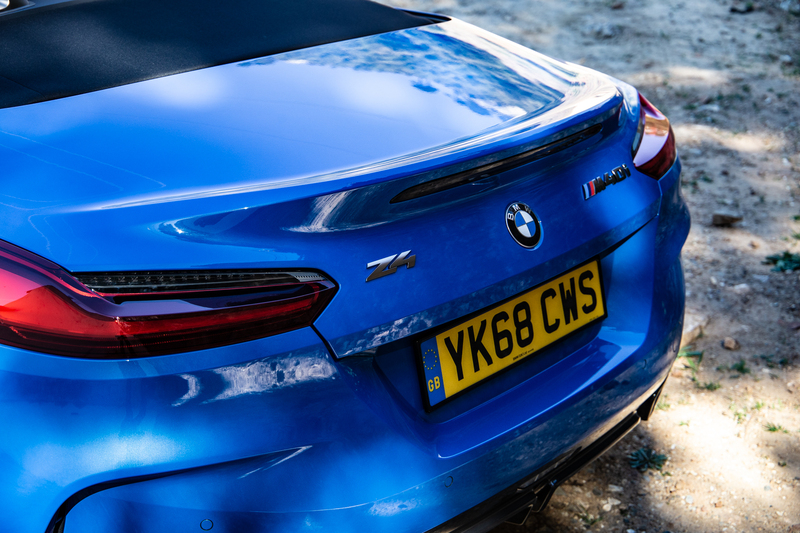 For me, that is the new BMW Z4 M40i summed up; escapism at its finest. 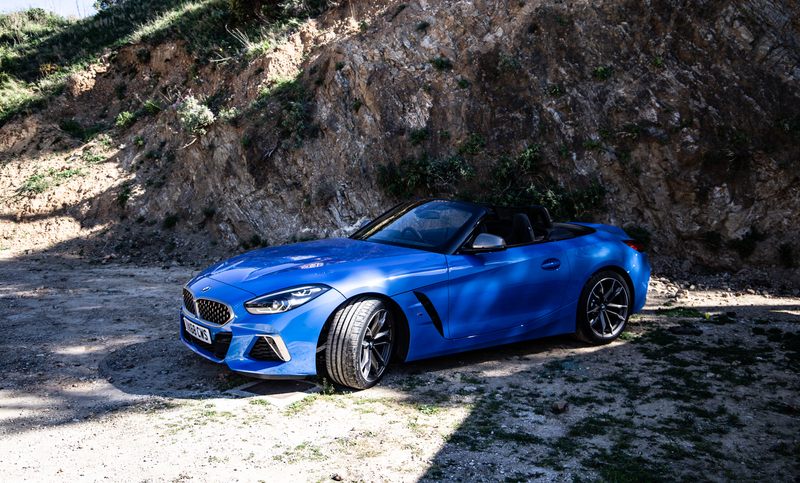 Take the agile convertible out of its “Marbella lifestyle” context, and it rewards you with a daily escape from the mundane, making even the most trivial road exciting and the most normal environment an echo chamber to its soundtrack; the rumbling thunder of the M TwinPower Turbo 6-cylinder petrol engine. Yes, it’s a bit “naughty” from time to time, but in a way that justifies your very reason for buying it, and with a 0-60 of 4.5 seconds, you would expect nothing less. At least I wouldn’t. 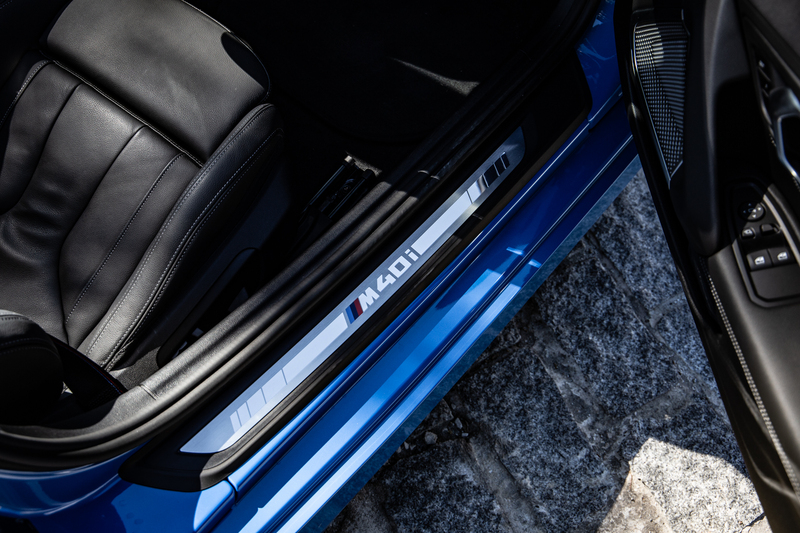 The fact that this nimble monster has BMW hardware is a constant reassurance, from the build quality and equipment, to the handling and newly designed interior. 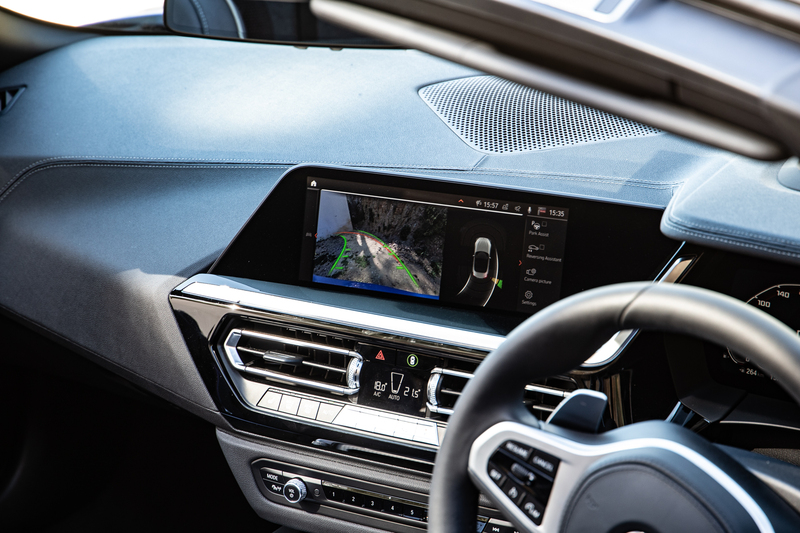 With the latest in-car tech, including the very latest BMW Operating System 7.0, you can keep your corporate hat on if needs be, talking to the siri-like “Intelligent Personal Assistant” to action tasks while you concentrate on the drive. The price for this joy? 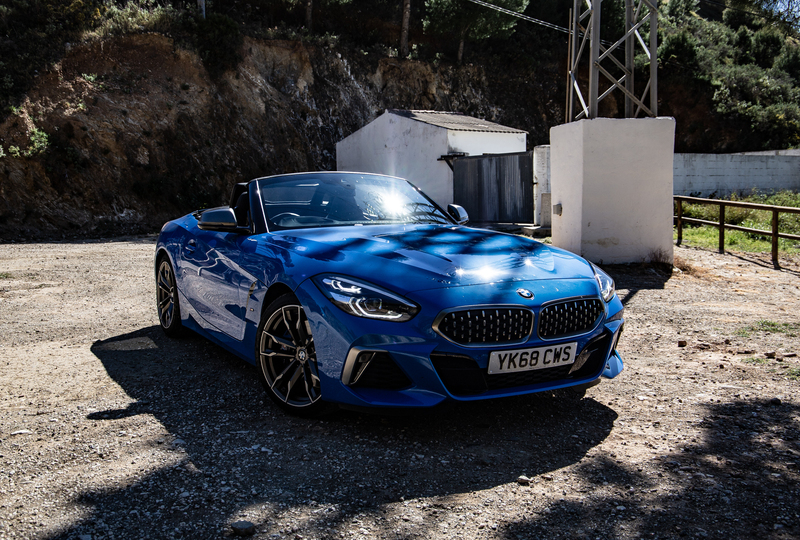 The BMW Z4 M40i comes in with a starting price of £49,065 which, when compared with the entry level Z4 (£36,995) is fairly reasonable. For those with a Porsche 911 in their sights, you’ll do well to find a better performing convertible for the money. And who knows, after taking it for a drive, you might even find that it’s the perfect car for you.